Major League Baseball says its independent investigation found no credible evidence to support claims of disparaging comments and discriminatory treatment by members of the Seattle Mariners front office. MLB released a statement on Wednesday saying the investigation found the Mariners did not violate baseball's "workplace code of conduct, or applicable anti-discrimination law," in the treatment of Lorena Martin or in her termination by the club. Martin was the club's director of high performance for one season, then was fired following the 2018 season. 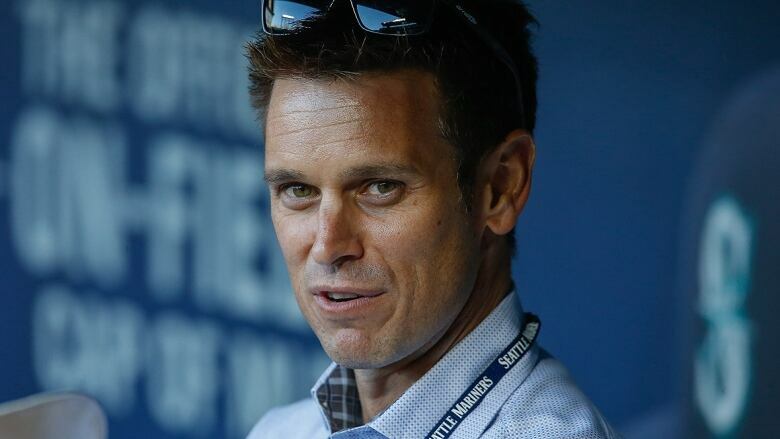 The investigation also concluded there was no evidence to support Martin's claims that general manager Jerry Dipoto, director of player development Andy McKay and manager Scott Servais had made disparaging comments against Latino players. The Mariners have denied Martin's claims since they were first made. The investigation was conducted by Epstein Becker Green, a law firm specializing in labor and employment matters. MLB said the firm's lawyers interviewed 17 potential witnesses, including Martin. Martin has filed a wrongful termination lawsuit against the team.